Knights provides a full range of gas, plumbing and heating services from a tap washer to a complete new central heating system. 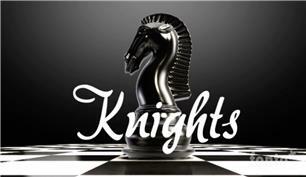 If you are looking for a unique local team of male and female engineers who cares for your home, uses master engineers and quality materials, has over 25 years of experience and guarantees your satisfaction, then we invite you to contact Adam Trayhorn and the incredible staff at Knights. We are proud members of Hertfordshire police crime prevention team for safer trading and take great pride in our high-quality workmanship for residents of Hertfordshire and London.